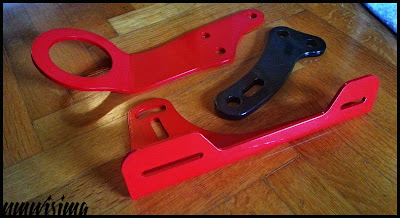 JDMbits: Mazda Mx5 Jass Tow Hook + Offset Brackets! 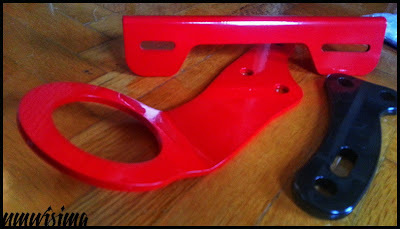 Mazda Mx5 Jass Tow Hook + Offset Brackets! 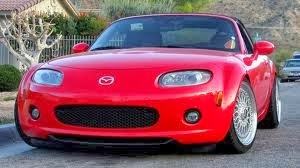 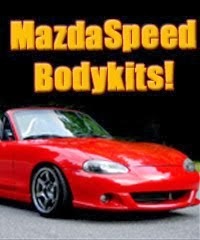 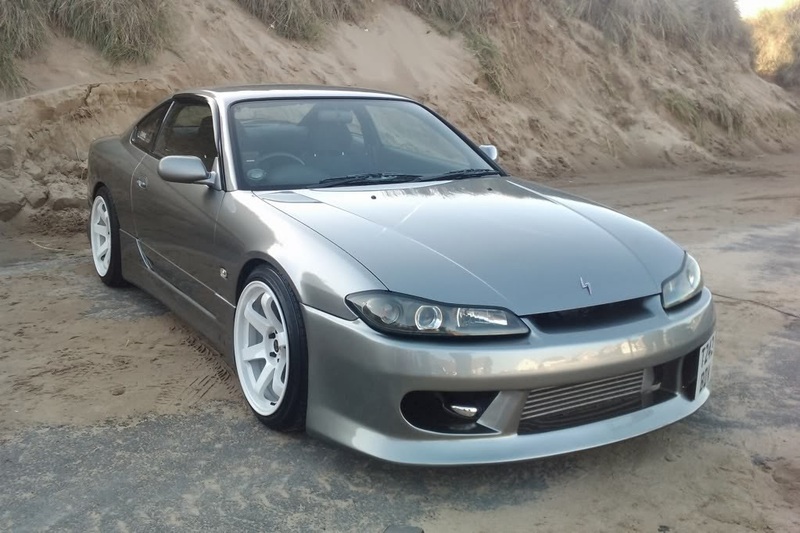 Mazda Mx5 Miata NA and NB. High end parts, laser cut, very light.